The harvest is upon us! All the hard work of treating soil, weeding, planting, weeding some more, composting, fertilizing, its all at the point of paying off. So, what do we find in the midst of our harvest. Well, we find that there are tons veggies laying around. Probably too many for most of us to deal with. So, this means that we need to find an answer for all of these and we do that by using preservation methods. Whether we are talking about drying or canning veggies we need to have a goto method for preserving them. 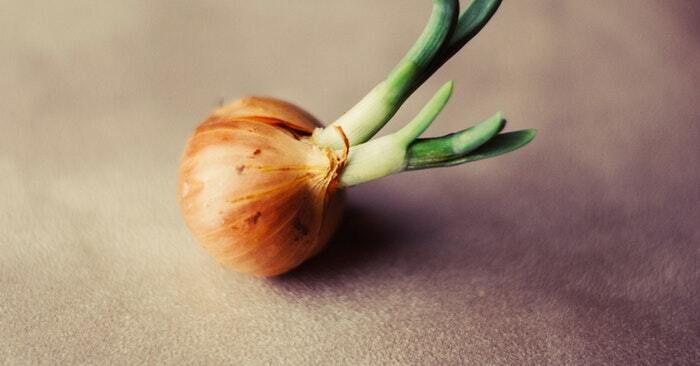 This article offers up a method that is both beneficial to storage and your health! 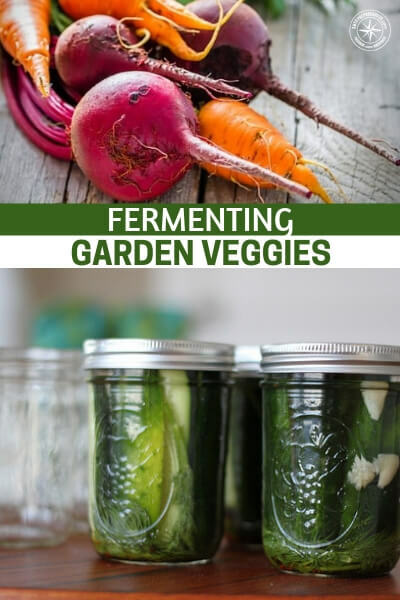 This article is about fermenting garden veggies which turns them into powerhouse foods for helping regularity and your gut health. Two areas that are very important when discussing overall health. These methods also require no canning process.